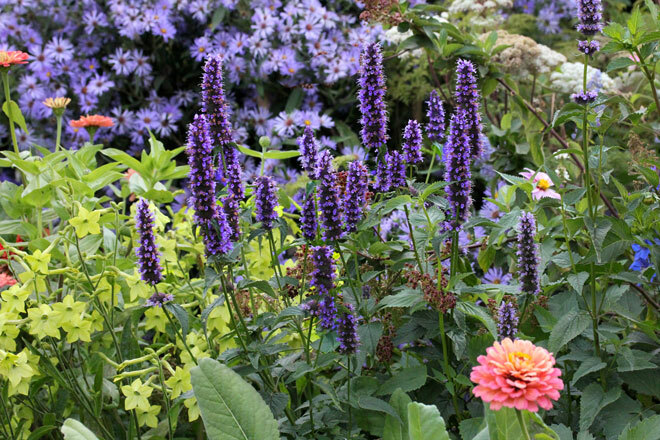 Agastache ‘Black Adder’ is a beautiful—and delicious—addition to the garden. Photo: courtesy of Annie’s Annuals. Join Pacific Horticulture and the Marin Art & Garden Center (MAGC) to explore the many gifts of the midsummer garden. Celebrate the season and a garden-based life with a day of lectures and workshops held indoors and out on the beautiful grounds at MAGC. Explore edible landscaping, DIY cutting garden arrangements, the perfect plants for a northern California garden, creative reinvention and repurposing, and creating natural dyes from local plants. Don’t miss out on this exciting program cosponsored by PHS and MAGC. Complete details and registration information here. Price includes the full day of workshops, a catered buffet lunch, and an end-of-day wine reception. 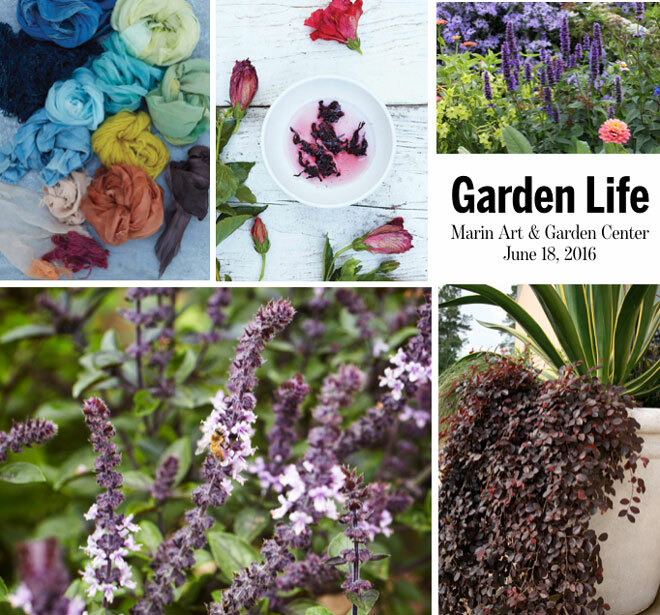 Photos: courtesy of (clockwise from lower left) Homestead Design Collective, Natural Color by Sasha Duerr, copyright 2016 Watson-Guptill, Annie’s Annuals, Sunset Western Garden Collection.